This may have happened to you. Your period unexpectedly changes its frequency or length—sometimes lasting 3 days, sometimes many more. You might sometimes notice that your flow is unusually heavy or unusually light and not know why. Of course, your body has its reasons that you might not even be aware of. It’s important to pay attention to your lifestyle and how it may be affecting your cycle, so you can take better care of yourself. Take a look at these 5 possible causes of an irregular period. If you’re on birth control and you don’t take the pill regularly, then your period will inevitably be irregular. 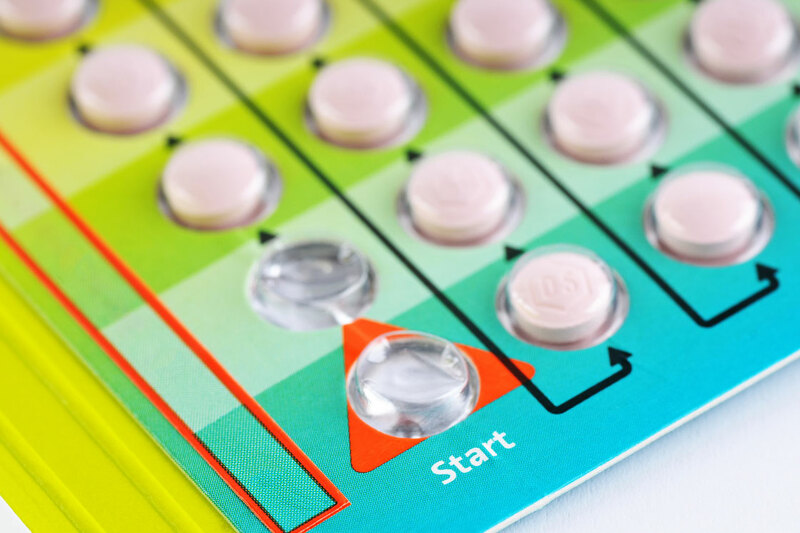 Birth control pills introduce hormones that influence your bodily functions, especially your cycle. When you skip doses, you’re contributing to your irregular cycle.